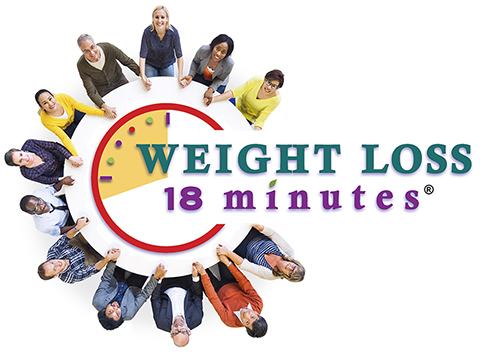 Weight Loss 18 Minutes GROUPS meet for 5 weeks (6 meetings), with facilitator “Coach Trina.” Each group meeting lasts 1.25 hours and we meet once a week. 18 MP3 Audio Files (each relaxing audio lasts from 10 to 12 minutes). Release stress while listening to the positive suggestions on each audio. Educational & Inspirational Handouts. 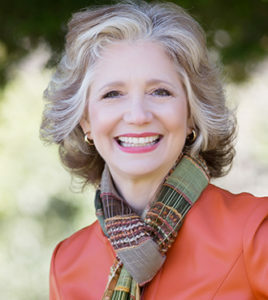 Any of our handouts that contain nutritional TIPS have been approved by a savvy, Registered Dietician Consultant. GROUP LOCATIONS and FEES vary, depending on the size of each group. Weight Loss 18 Minutes 1 to 1 sessions meet for 5 weeks (6 meetings), with facilitator “Coach Trina.” Each session lasts 1 hour and meetings are once a week.